Leeds United vs Preston North End Preview: Can the Lilywhites cause shock against table toppers? The two teams have had very contrasting seasons so far, Leeds United currently lead the Championship whilst Preston lie second bottom. 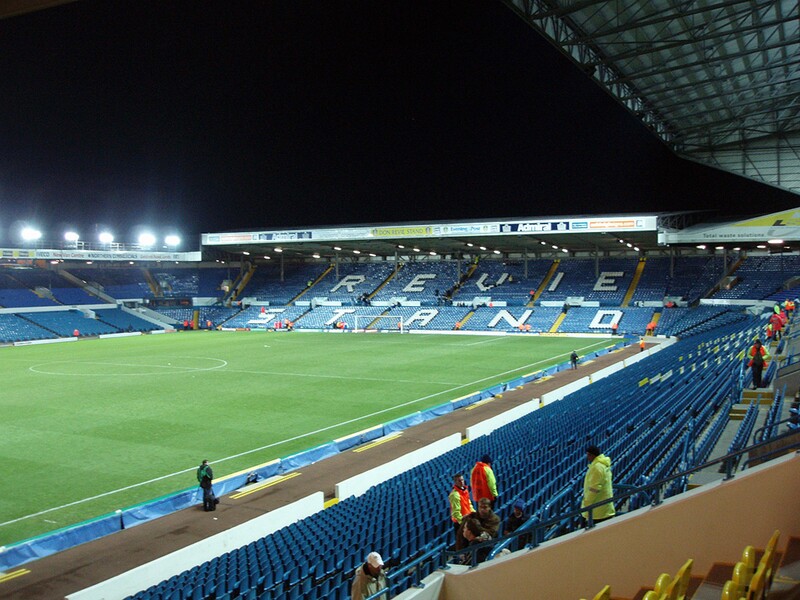 Elland Road plays host to a thrilling Championship fixture this Tuesday as Leeds United entertain Preston North End and it's a game where three points could be the difference in their respective campaigns - even this early into the season. Marco Bielsa, formerly the manager of European giants Lazio and Marseille as well as the Argentina national team, has taken the division by storm and has led the Yorkshire outfit to the top of the Championship pile - unbeaten after seven games. As for Preston North End, their story couldn't be more different than that of the opposition. Alex Neil's men have just one triumph to their name so far; tallying a miserable five points up to this point and second bottom of the ladder, only ahead of Ipswich Town. Marco Bielsa has a growing treatment room at the moment with numerous players on the sidelines. Star assets Kemar Roofe and Pablo Hernandez are expected to be fit for Leeds United by the end of the month, but the devastating news came prior to their draw with Millwall that striker Patrick Bamford is to miss Championship action until Christmas - at the very earliest. Meanwhile, defender Gaetano Berardi is absent from the squad due to a knee problem but the good news for Leeds supporters is that summer acquisition Adam Forshaw may feature after making his debut for the club at the weekend in the capital. Tuesday's visitors, Preston North End, are stretching their numbers in midfield with Alan Browne unlikely to start the game having pulled out of international duty last week in the Republic of Ireland camp; it is thought he may appear on the bench beforehand. Ryan Ledson, signed from Oxford United in the summer, is serving the final game of a three-match suspension, whilst midfield companion Ben Pearson is on his second outing being absent from the team. Alex Neil is still without long-term injuries Billy Bodin, as well as Calum Woods and Sean Maguire who are both suffering from hamstring issues. Neil's side to struggle at Elland Road? Statistics would go to prove that Elland Road is not a happy hunting ground for Preston North End, especially in recent history. Their last win on this ground came in 2010 when the club netted six goals in a thrilling 6-4 result but the Lilywhites have failed to score in their previous three trips to Leeds. Although, manager Alex Neil has never lost on this ground other than losing out to penalties with Norwich City two years ago - he'll be eager to end Bielsa's unbeaten start to season which has seen them top the Championship and become early promotion contenders.